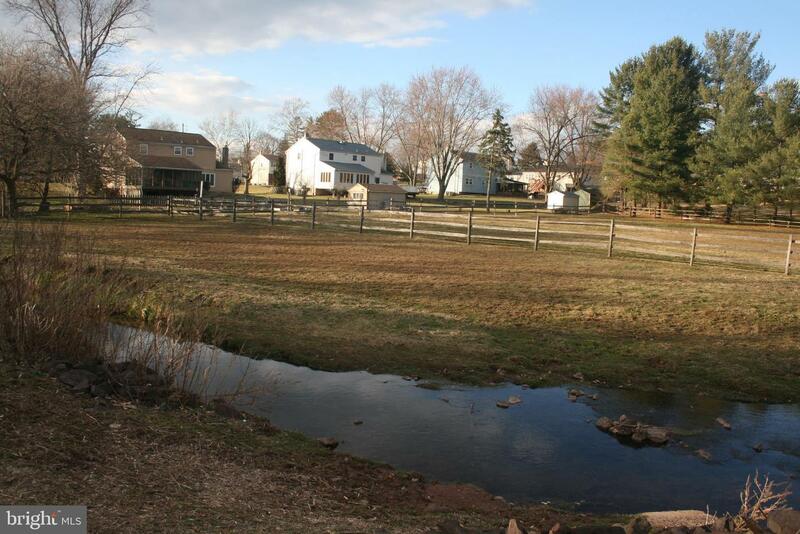 Unique Farmette located at the W. end of Collegeville Borough, away from the hustle and bustle, yet within walking distance to shopping, restaurants, Doctors, Banking and Fitness Centers. 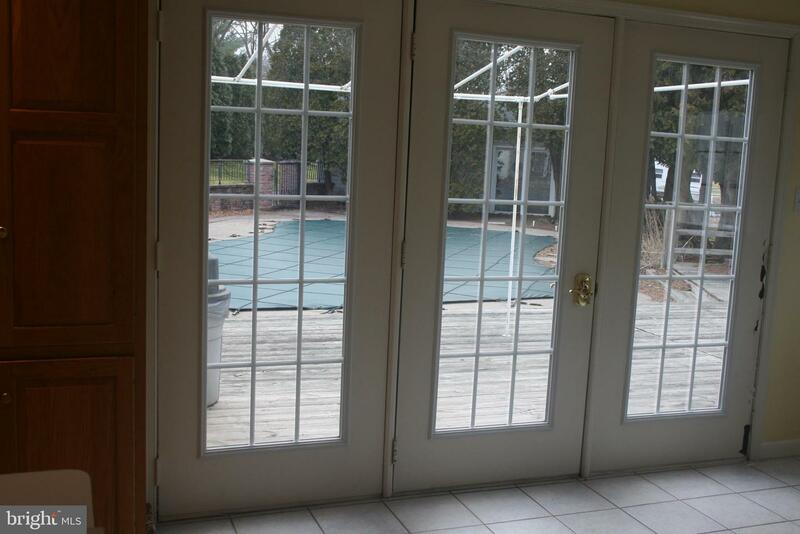 A great property for recreation and entertaining or just sitting on the large deck, around the pool, and watching your farm animals graze in the Pasture. 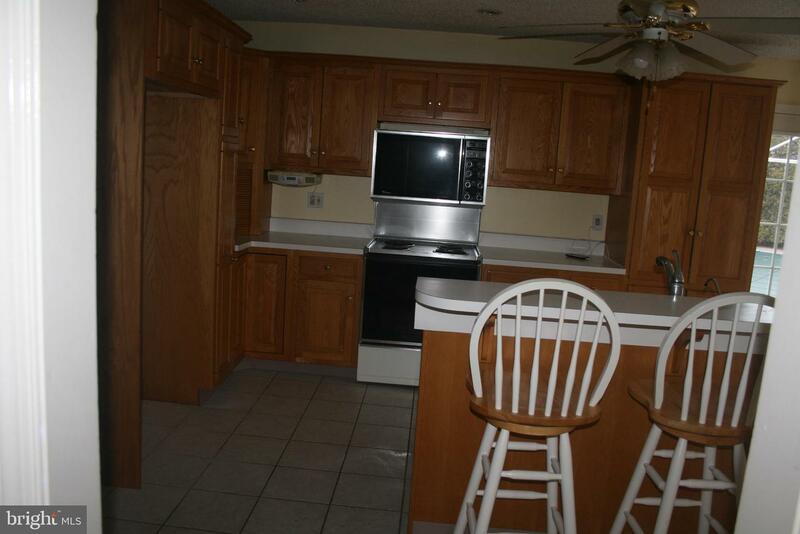 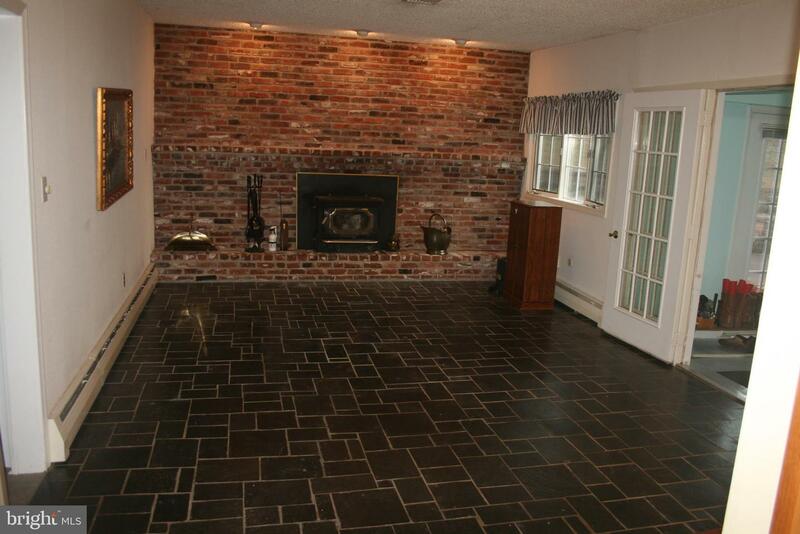 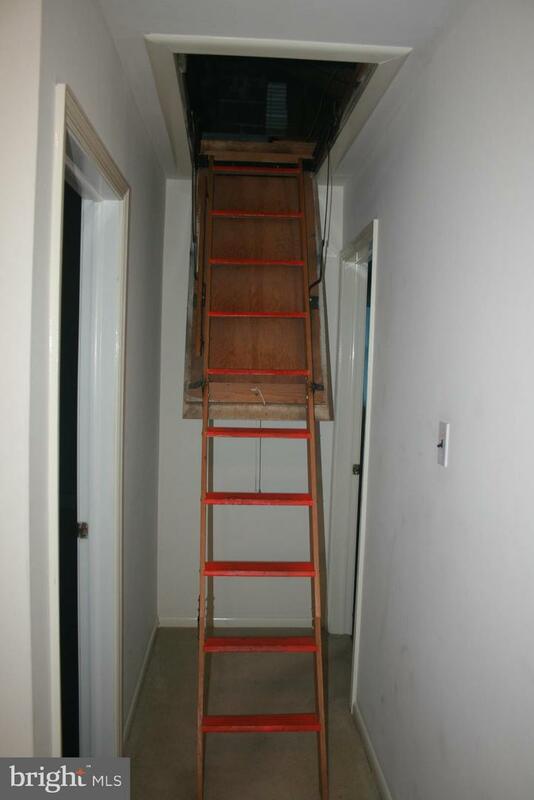 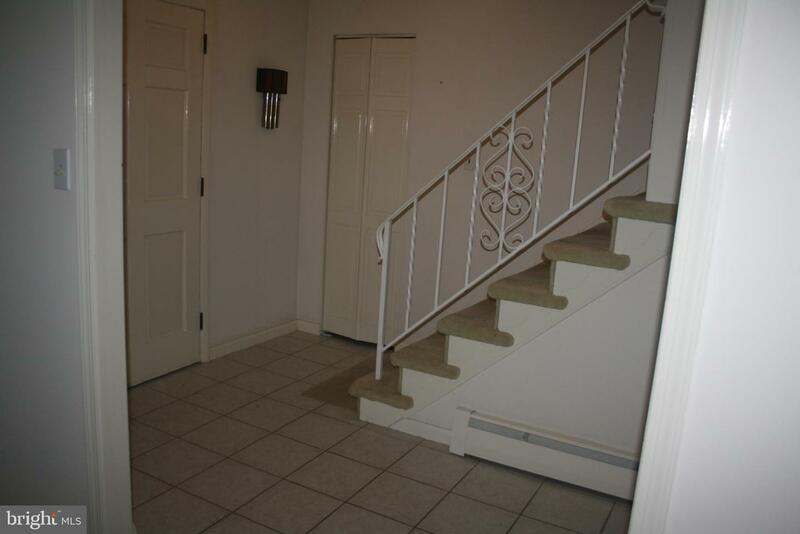 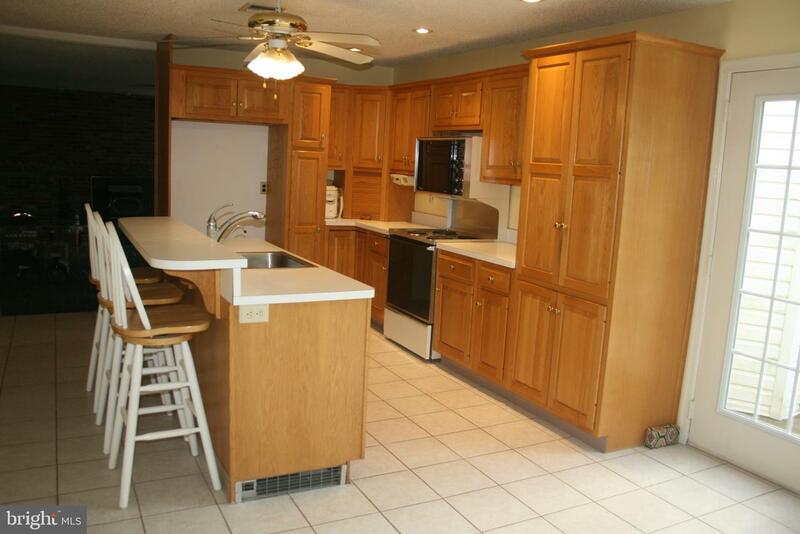 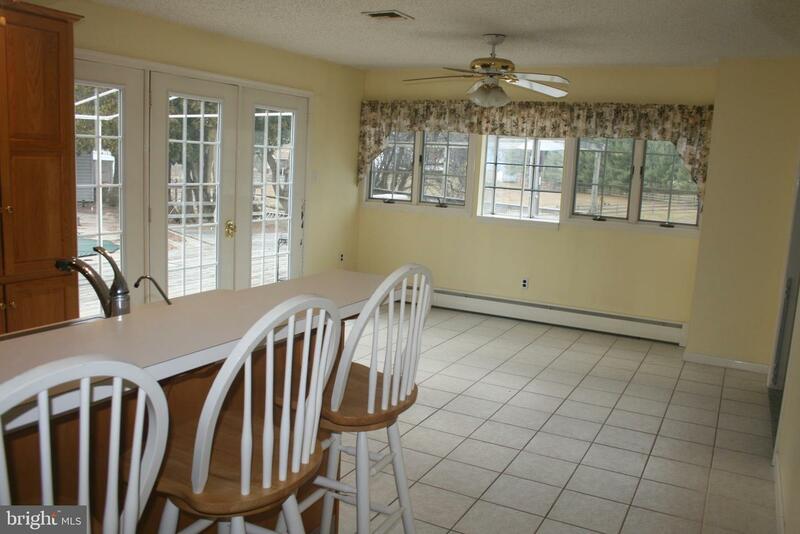 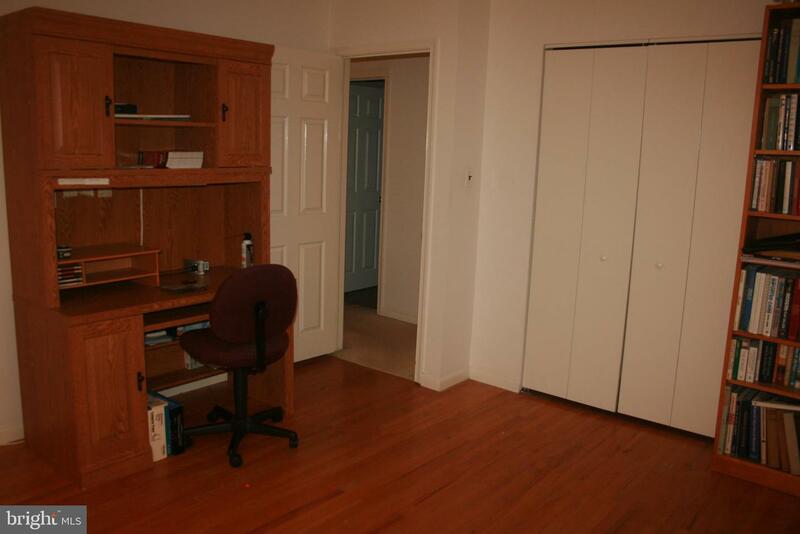 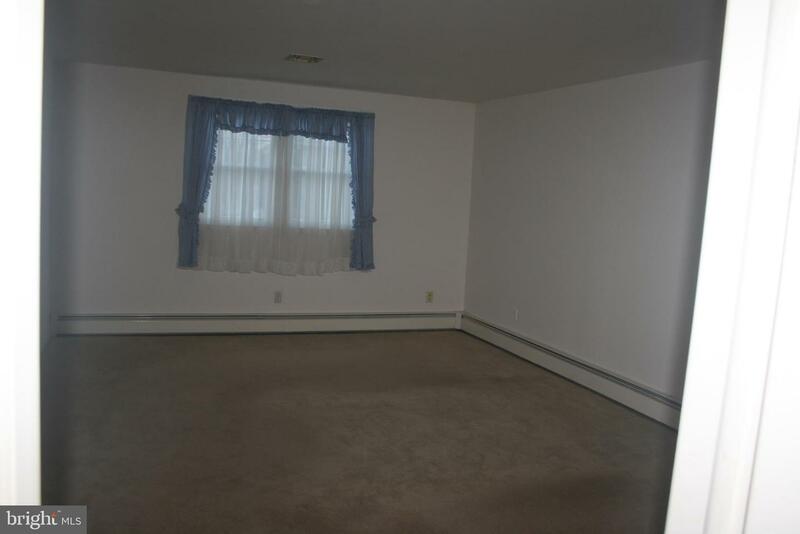 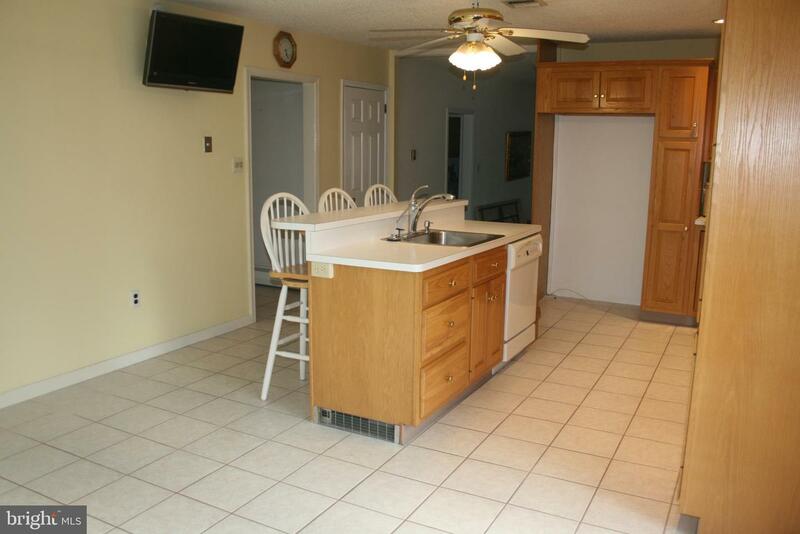 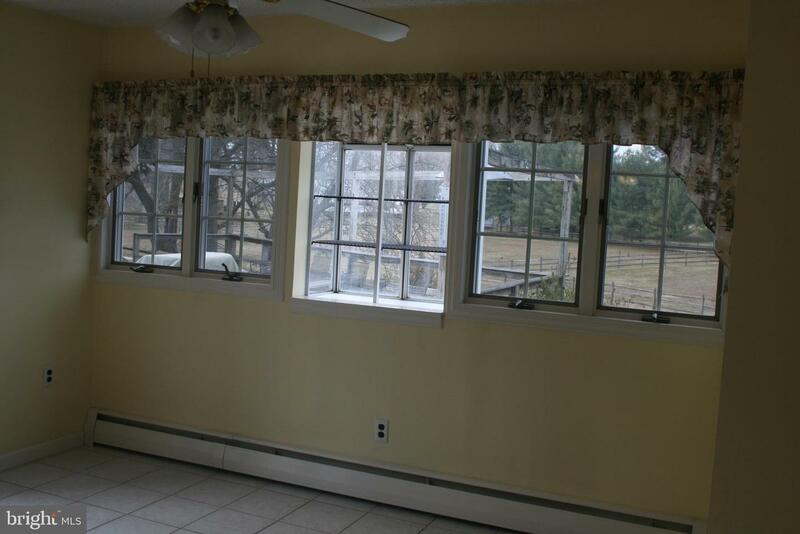 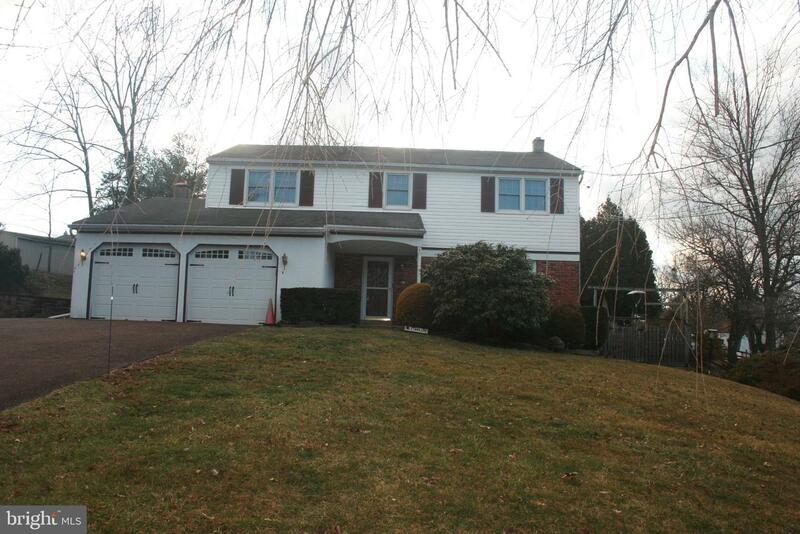 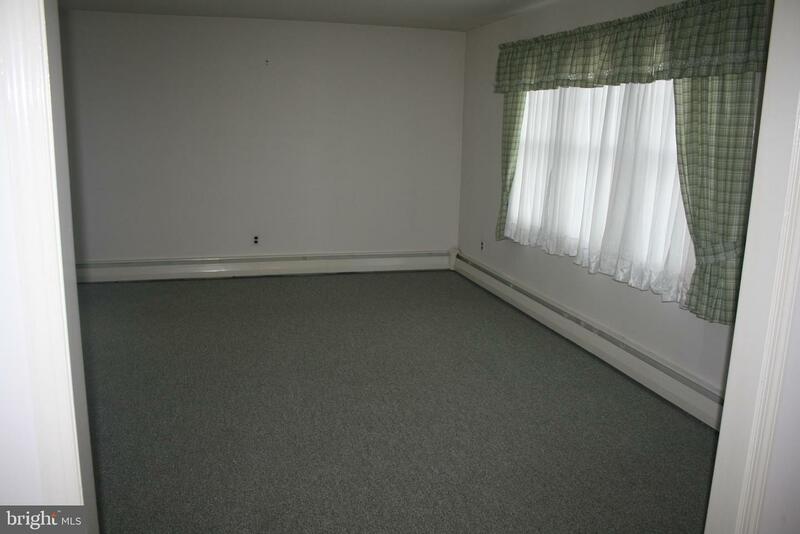 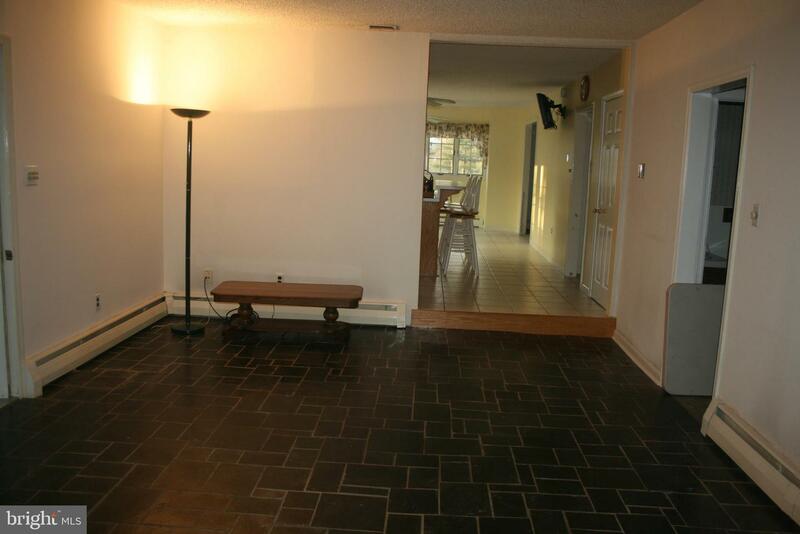 House features entrance foyer that leads into an ear-in kitchen and dining area, all with ceramic tile floor. 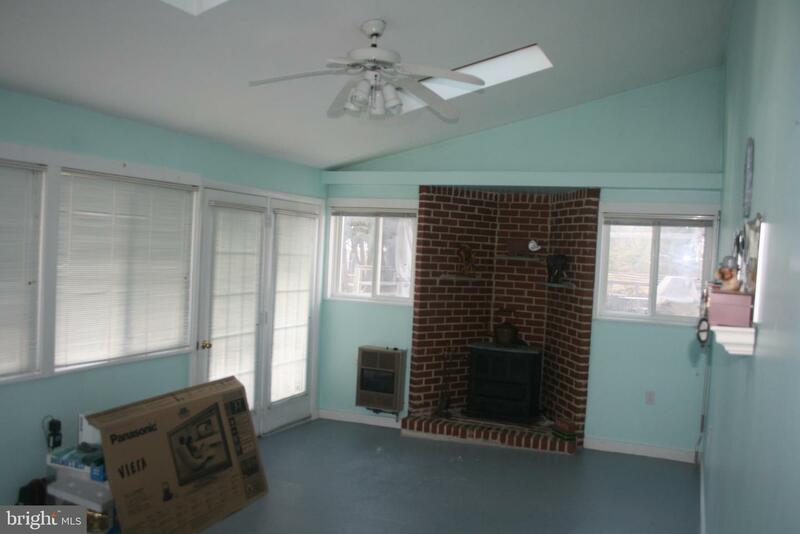 Off the kitchen is a large family room with slate and a fireplace insert stove that will keep you warm on the coldest winter nights. 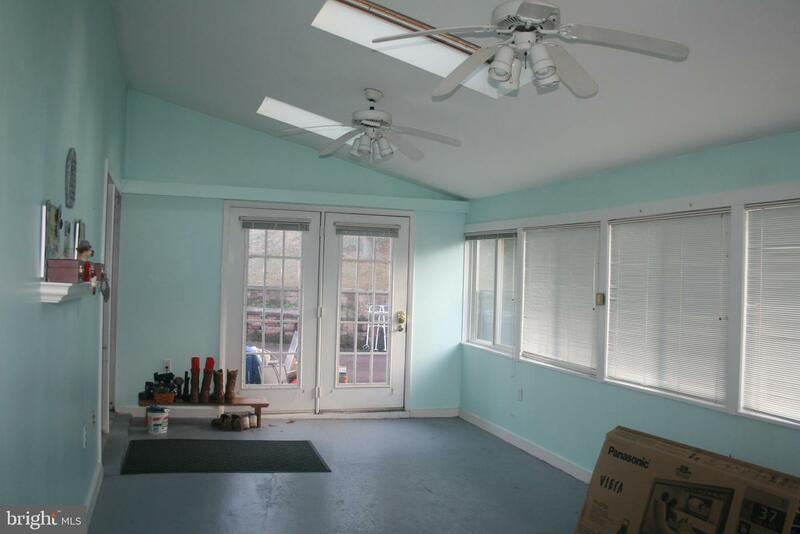 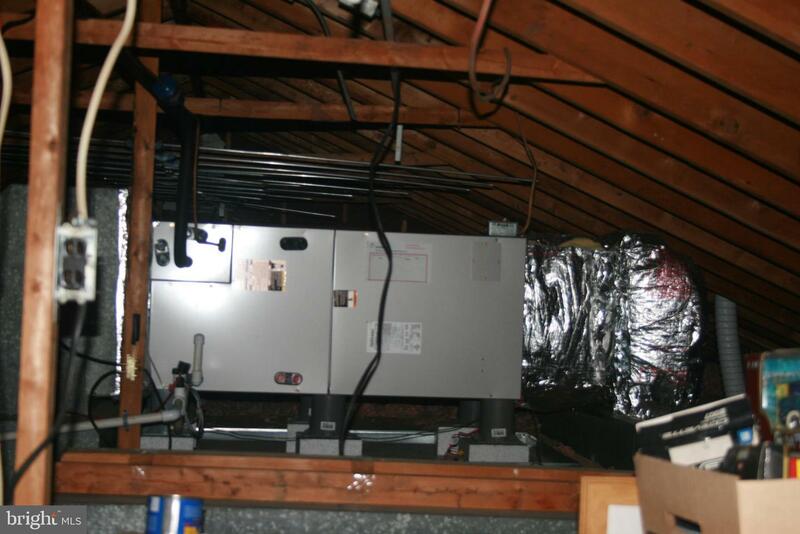 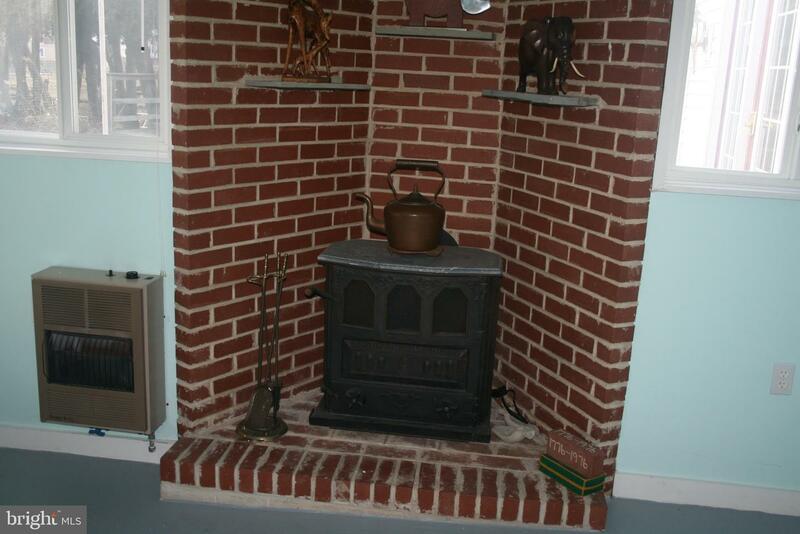 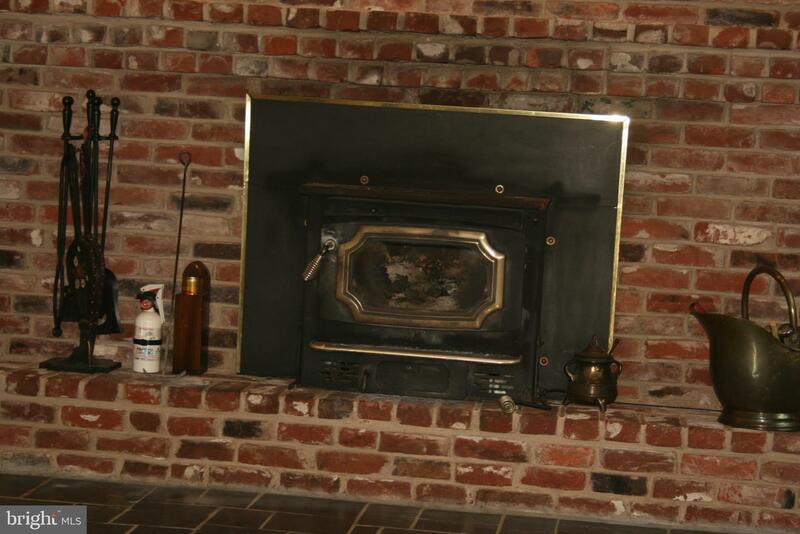 Atrium doors lead from the family room to the sunroom/utility/room, which has a LP gas heater and a woodstove. 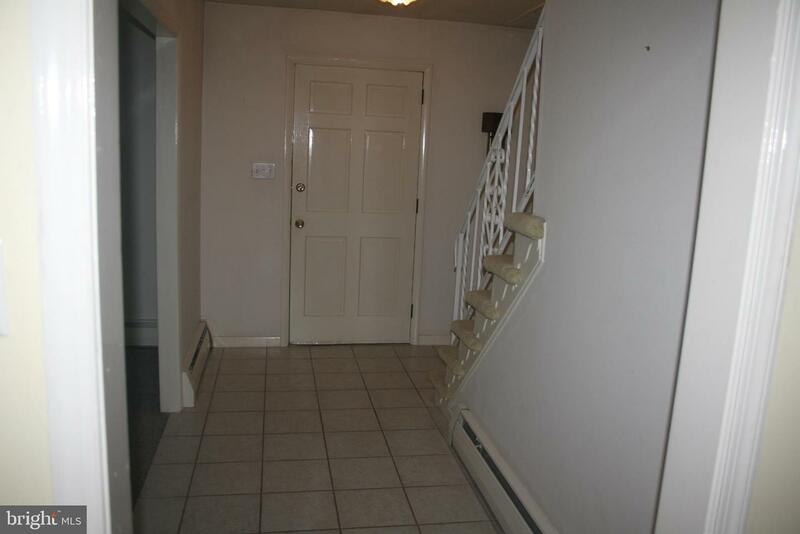 A small hallway off the family room leads to the first floor powder room, the laundry room with lots storage and outside exit, and a 2-car attached garage with automatic door openers. 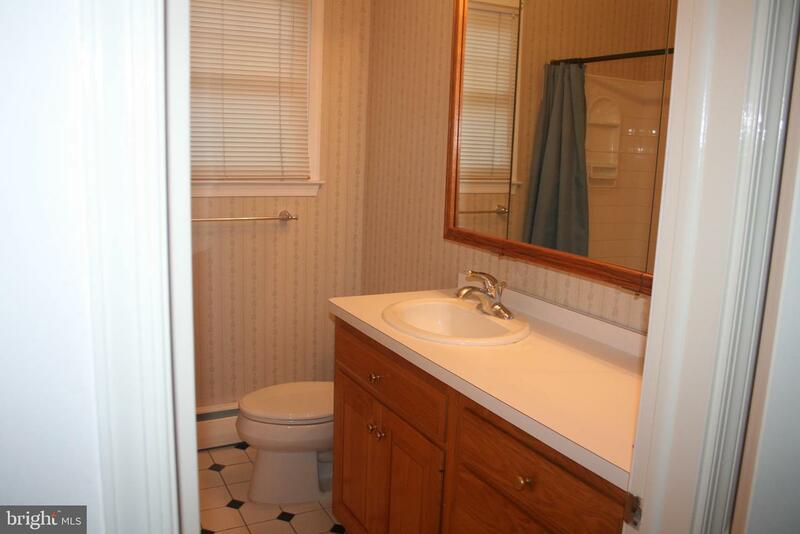 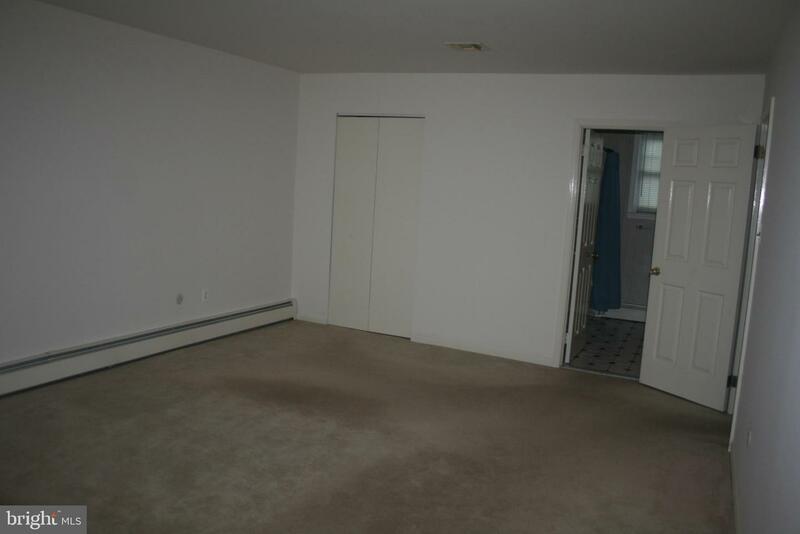 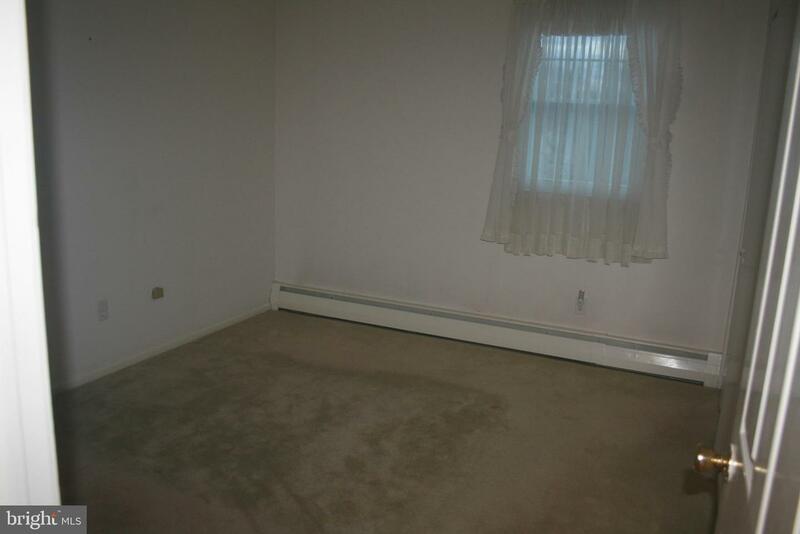 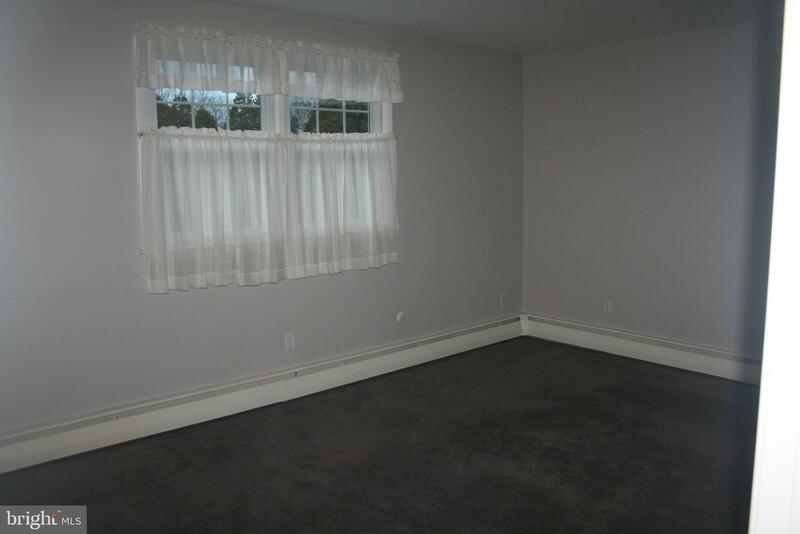 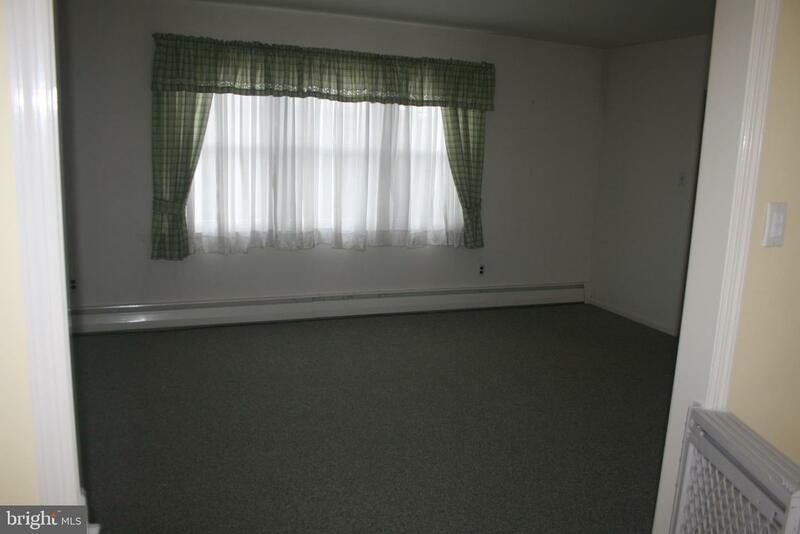 The Master bedroom suite features a walk-in closet and a tiled master bath with tub/shower. 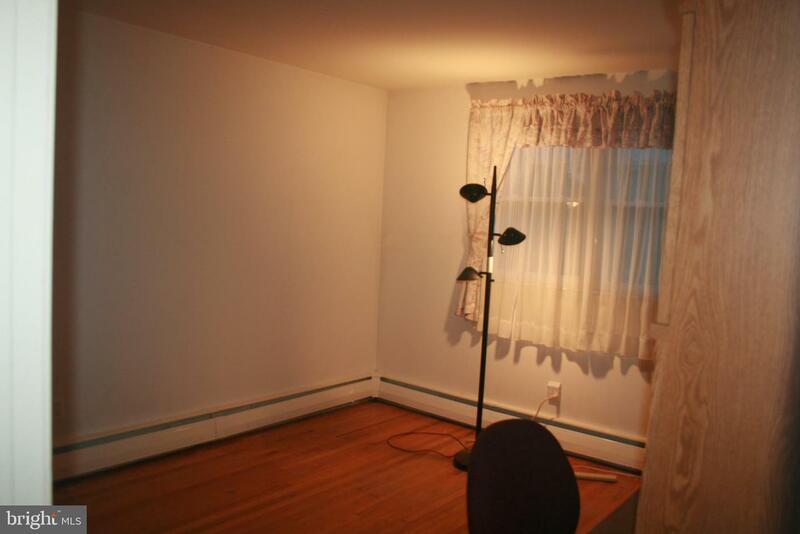 The large second bedroom has windows overlooking the pool and the third and fourth bedrooms are generously sized. 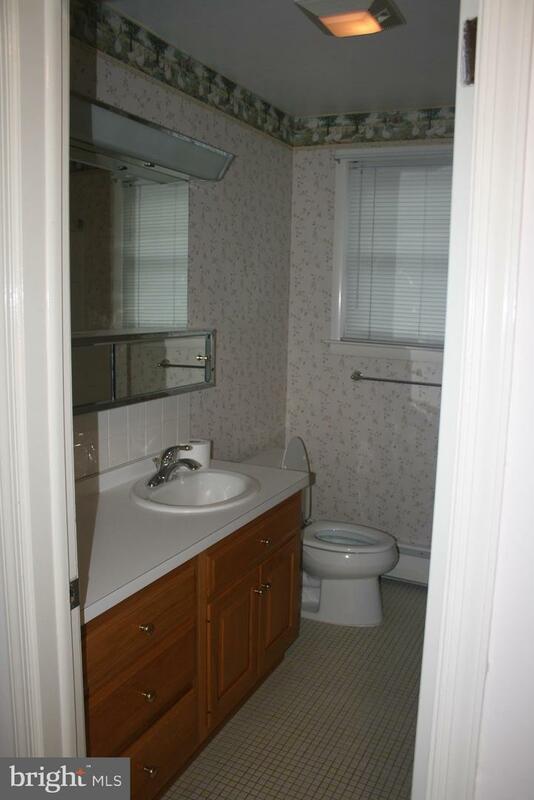 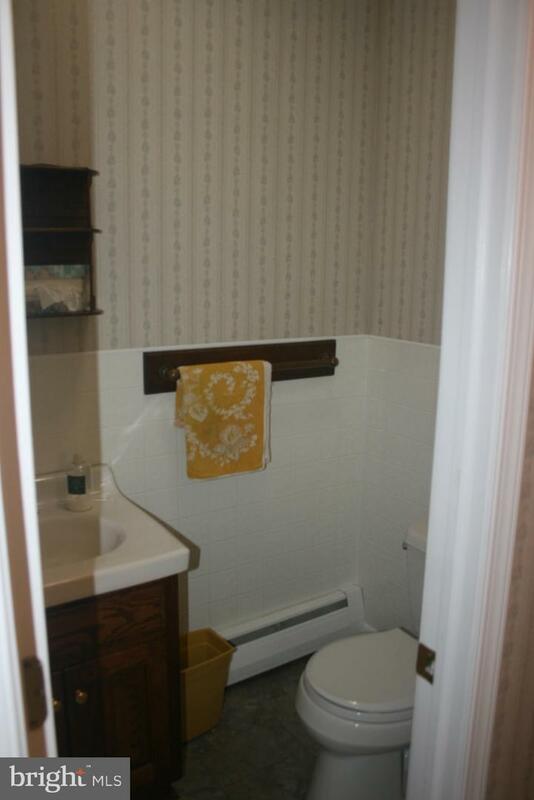 The hall bathroom is also tiled with tub/shower. 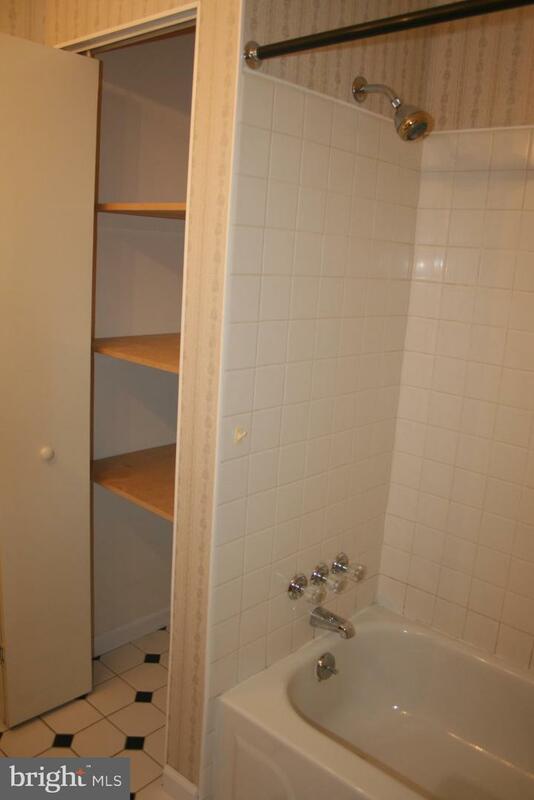 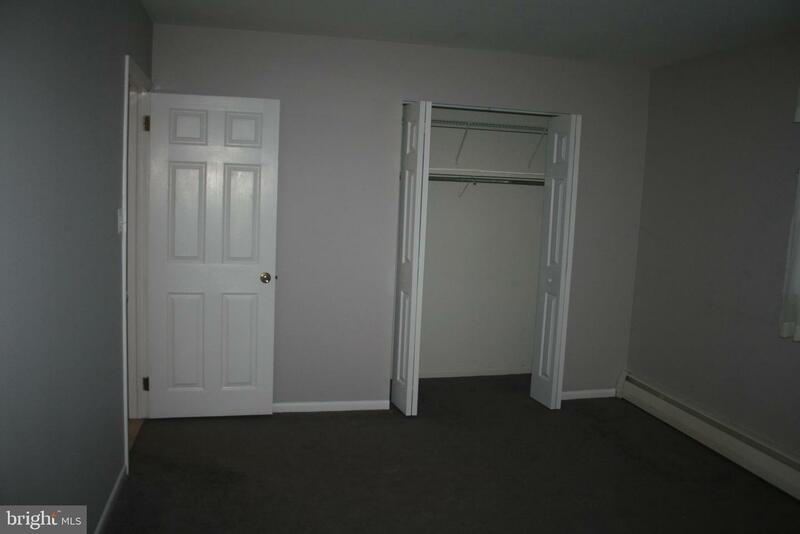 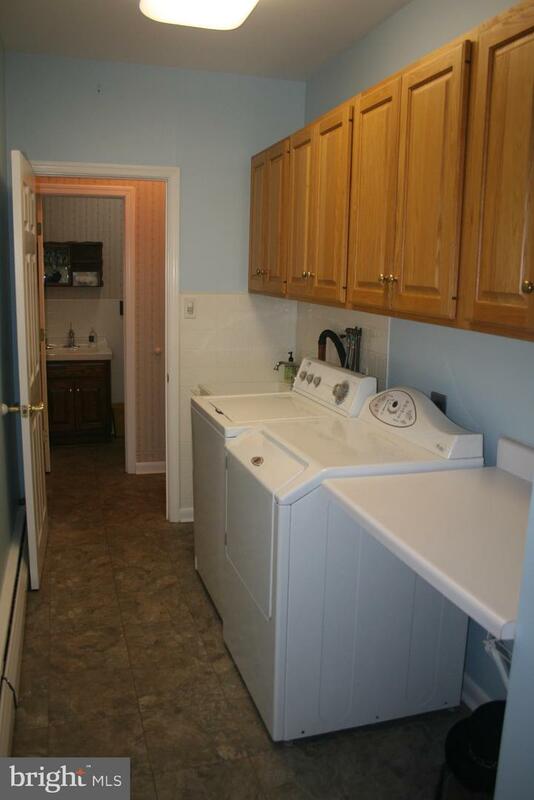 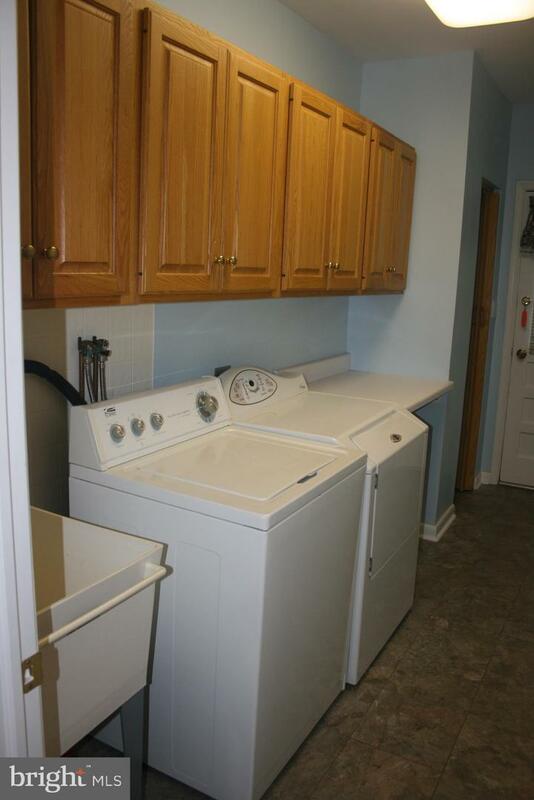 Both second baths have large linen closets. 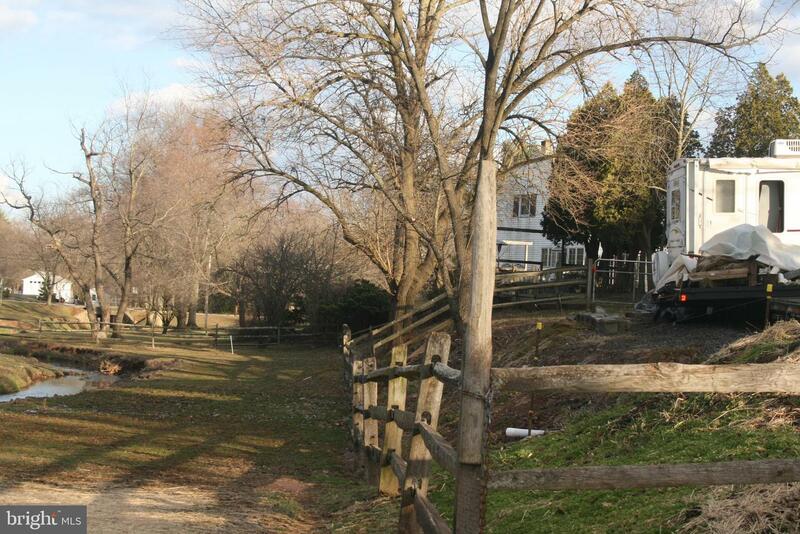 The 635'long (286'to the house) driveway which runs from the street to the barn was repaved in September, 2007. 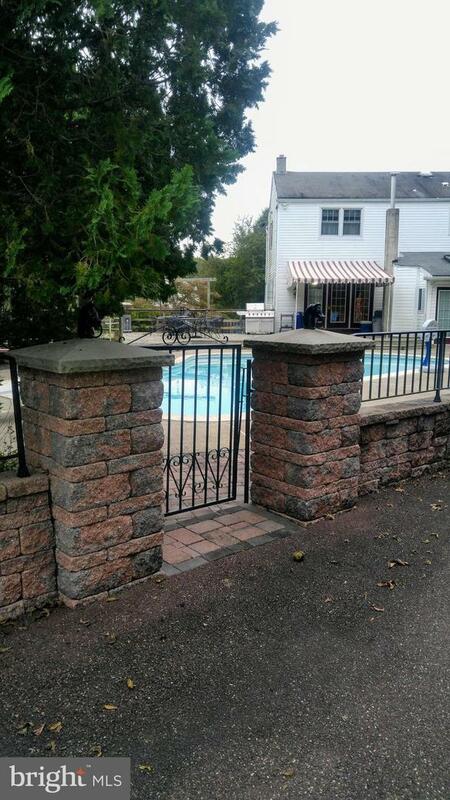 At the same time The Stone retaining walls were installed. 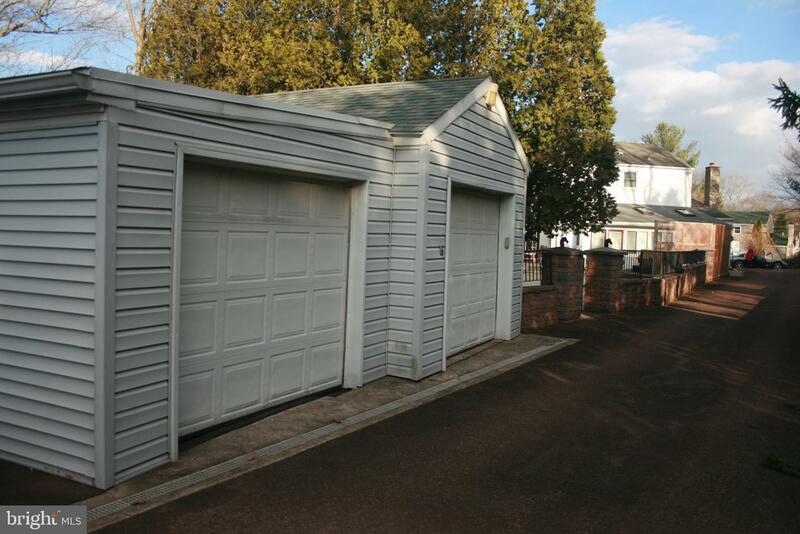 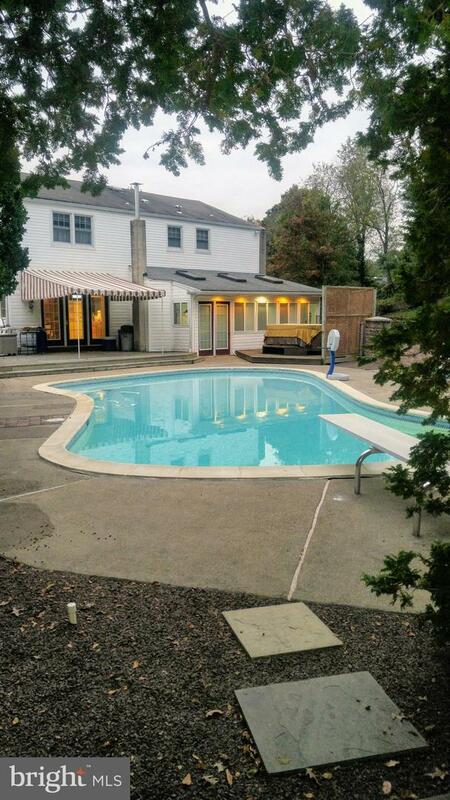 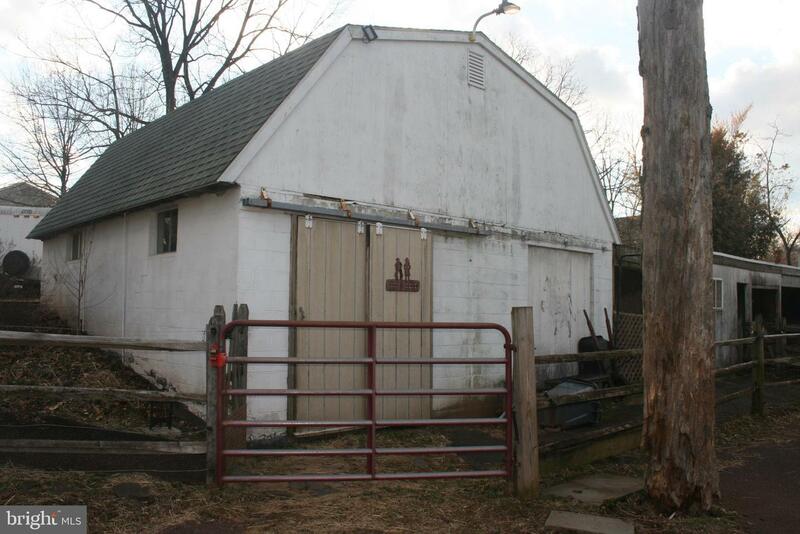 The two rear outbuildings, each 12' x 29' feature automatic garage door openers and walkin doors. 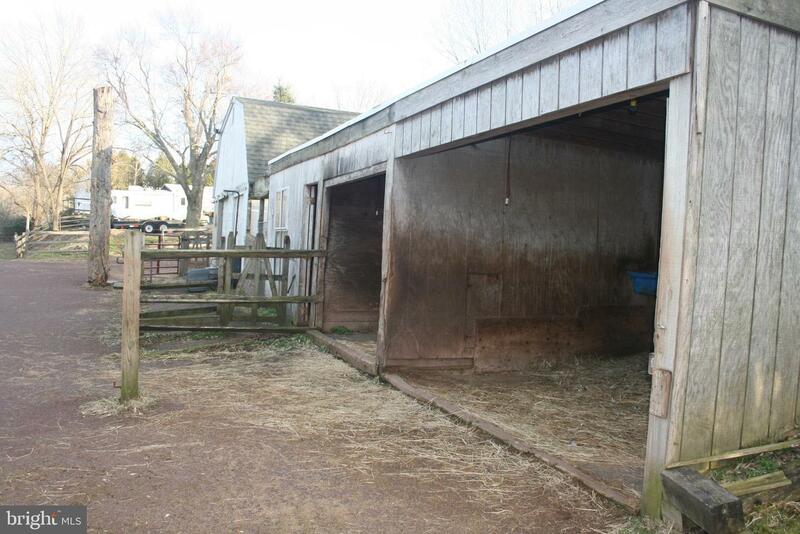 The 23' x 23' masonry barn contains 2 horse stalls, a pony/goat stall, hay loft and running water. 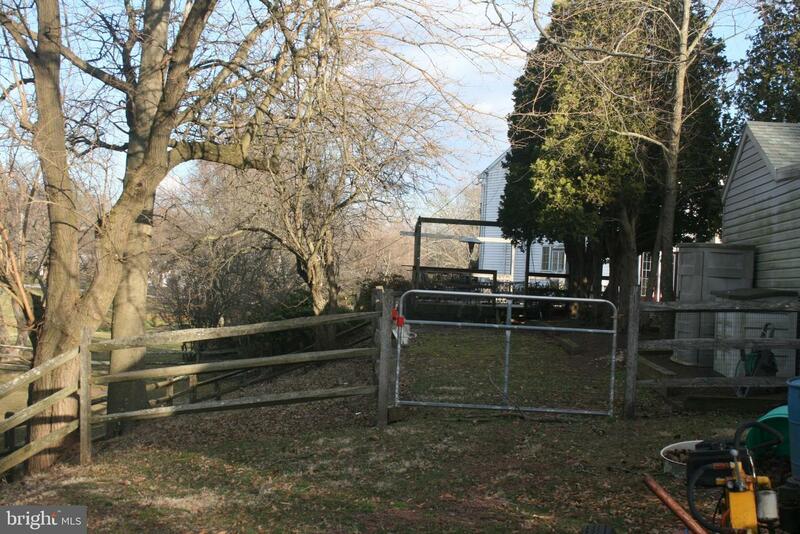 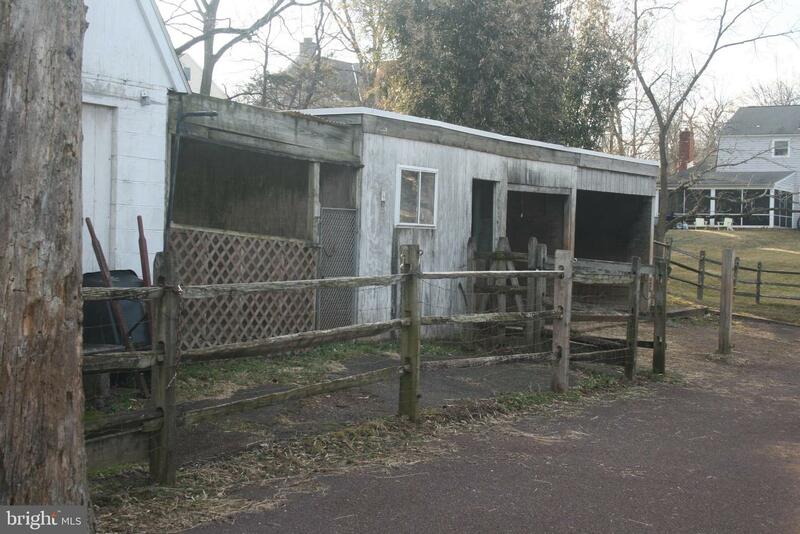 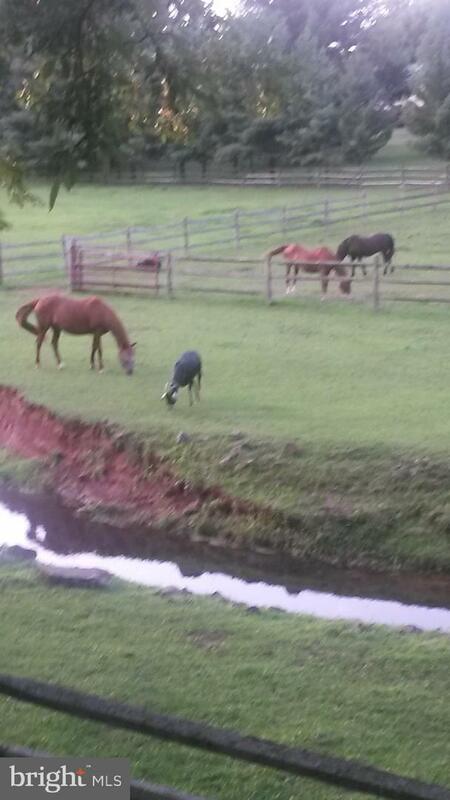 Next to the barn is a 32' x 12' run-in barn and a divided pasture allowing separation of animals. 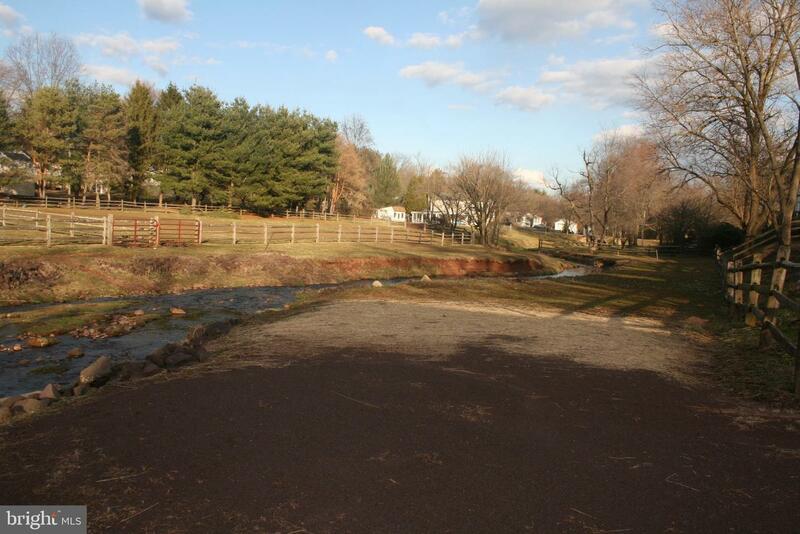 A stream runs the entire length of the property.~ le.